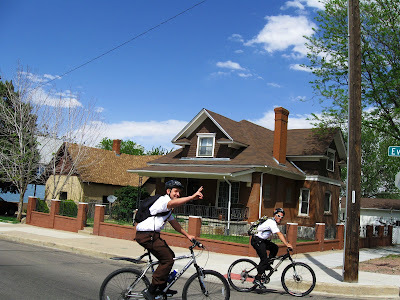 I personally don't have a belief in one organized religion, but if I did, I might choose a religion that spreads there message while riding a bicycle. 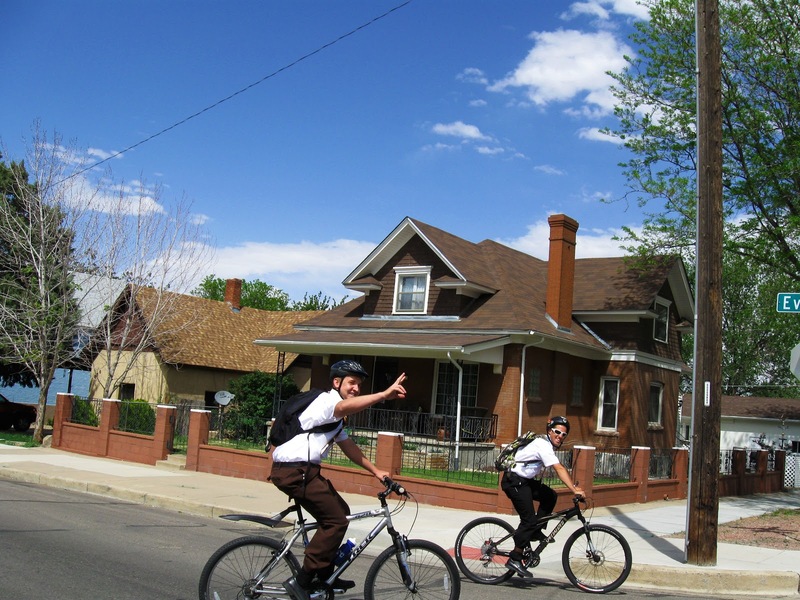 These two missionaries that I saw today weren't worried about converting me to their religion, they just wanted to talk bicycles and weather. They were rad dudes.